When a client comes for coaching it is often because they need a coach to help them with a situation. 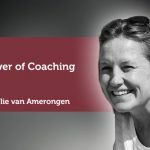 Before choosing to take the situation to a coaching session they have probably tried unsuccessfully to find their own solutions. 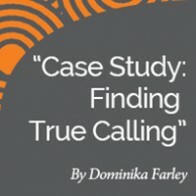 We know from our own experience that it is difficult to find your own solutions because the brain will tend to come up with the obvious surface questions and find predictable and obvious solutions which may not work. It is, therefore, the job of the coach to elevate the client away from the obvious by taking a curious approach to questioning which in turn leads to curious solutions. In any given conversation with a client, you are either looking at situations from a curious perspective or an obvious one. 1 – Easily perceived or understood; clear, self-evident, or apparent. Curiosity can come from both the coach and the client but for some clients, it will be easier than for others. Helping your client to gain greater levels of curiosity is possible and will come with time. The more curious both the coach and client are the greater the potential. Children have a natural curiosity for the world around them and what could be. 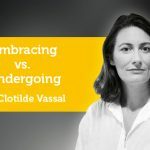 As people grow older they learn to suppress their curiosity and instead tend to live and think in the status quo making it difficult to explore options. The great thing about this power tool is that as a coach we can help our clients jump back in years and experience this level of curiosity again to explore their thought patterns and options that may be open to them. It is creating a shift in consciousness. 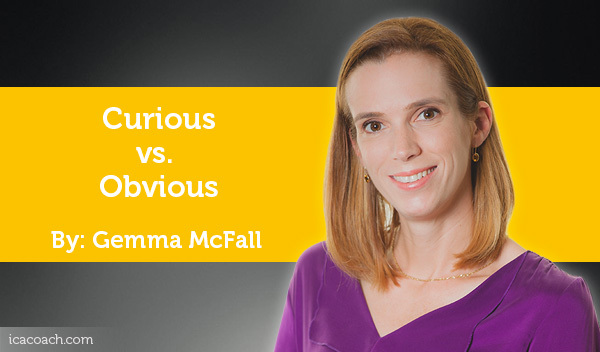 As a curious coach, it is my role to help the client move to a state of curiosity. This can be done using genuinely curious questions. Not being open to curiosity can be a disempowering state. The client will be limited options available to them. 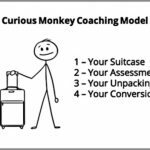 As a coach, you can almost imagine placing the curiosity glasses on your client’s eyes. Anything the client sees through them is virtual reality. The beauty of the curious approach is that what is observed/realized can be turned into reality or in fact specifically avoided as the future unfolds. This tool is used to free the mind from the status quo allowing limitless possibilities to appear. What would happen if you took this route? What do you really want to get out of this? I’m curious what would you do right now if you could? I noticed that you said this……I’m curious what led you to say that? If you could do anything in the world in your situation what would it be? If money was no obstacle what would you do? If you were to put your curiosity glasses on what question would you ask yourself? 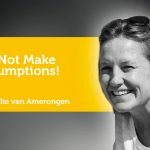 Power Tool: Do Not Make Assumptions! 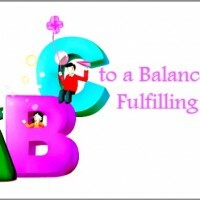 Coaching Model: ABC to a Balanced and Fulfilling Life!